Can you feel that Texas sun beating on you as you drive? Are you looking for more privacy out on the wide open road? Stereo and Video Center has the most experienced window tint installer in Tyler with over 30 years applying film. We also offer both a Standard Pro tint with a lifetime warranty and a top of the line Ceramic IR option that rejects up to 70% of infrared heat. 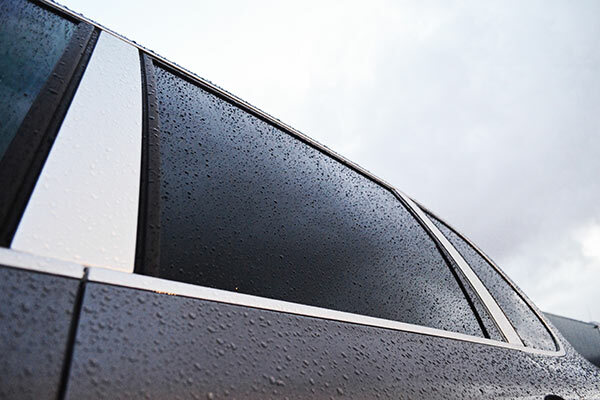 Window tinting does a lot for you: safer driving by shielding the bright sun’s interference, protecting possessions from prying eyes and more. With reasonable rates and convenient scheduling, we make it easy to treat yourself and your vehicle to that extra coat of protection. To learn more about the benefits of auto glass tinting or to set up an appointment, call Stereo Video Center today.